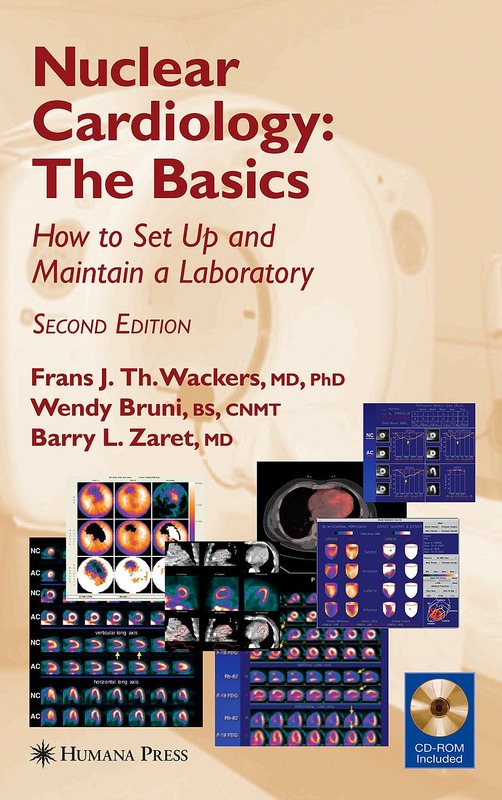 The purpose of this book is to provide the outline for the "nuts and bolts" establishment and operation of a nuclear cardiology laboratory. In so doing, the authors have attempted to deal with the relevant issues that a laboratory director must address in either setting up the laboratory or maintaining its competitive edge and clinical competence over time. The authors primarily attempted to identify issues related to outpatient imaging facilities. However, where appropriate issues related to inpatients in hospital-based laboratories are also discussed. In this new edition, the authors have kept the basic format established in the first edition. In addition to reviewing, modifying and updating each chapter in the first edition, they have added entirely new chapters on PET imaging, hybrid imaging and the clinical appropriateness of nuclear cardiology procedures.